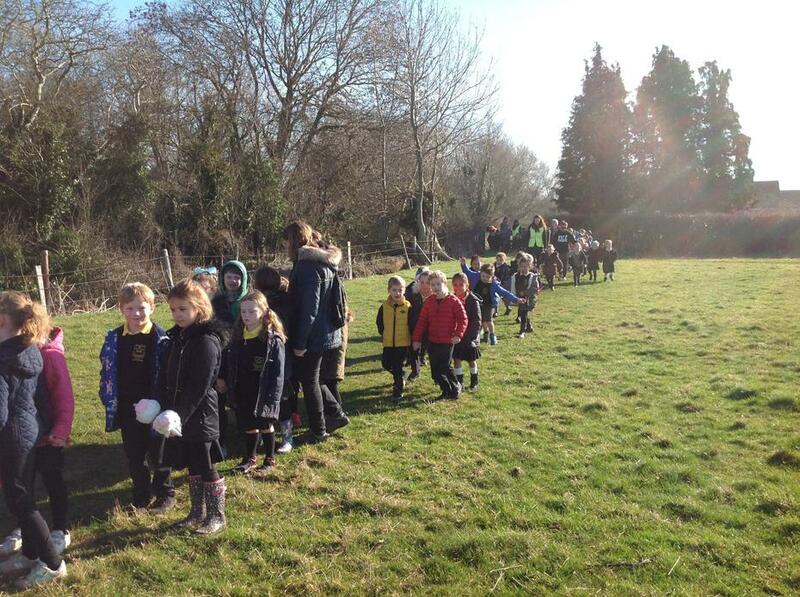 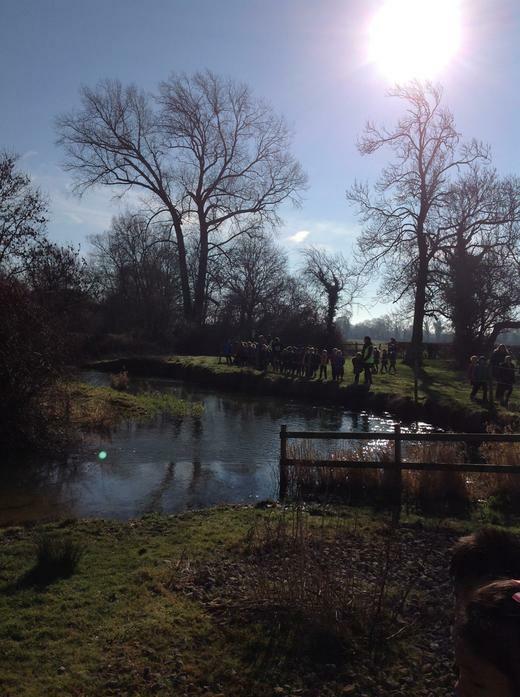 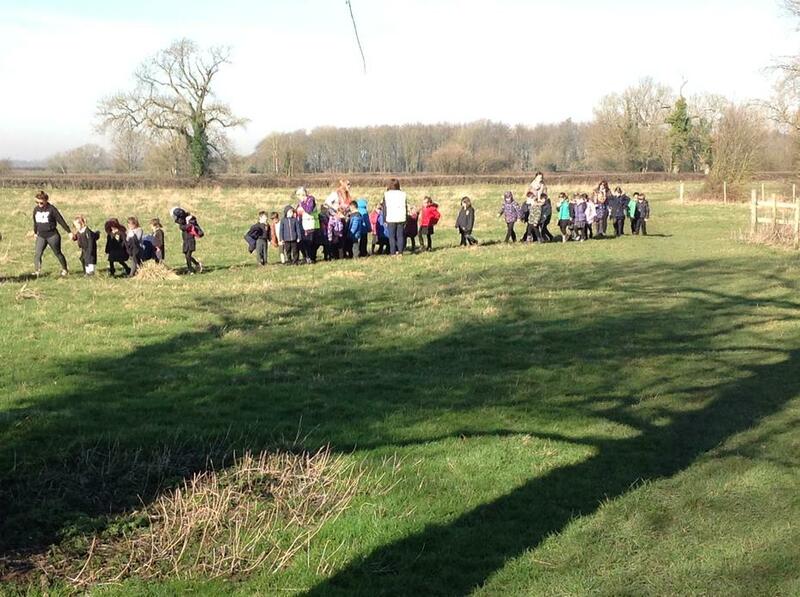 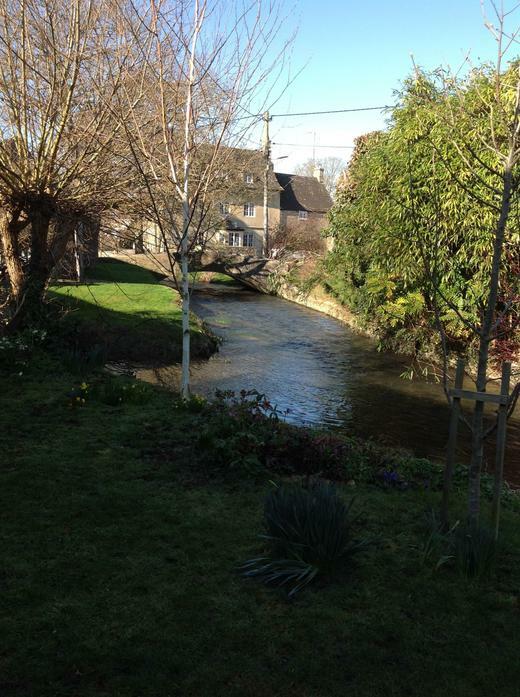 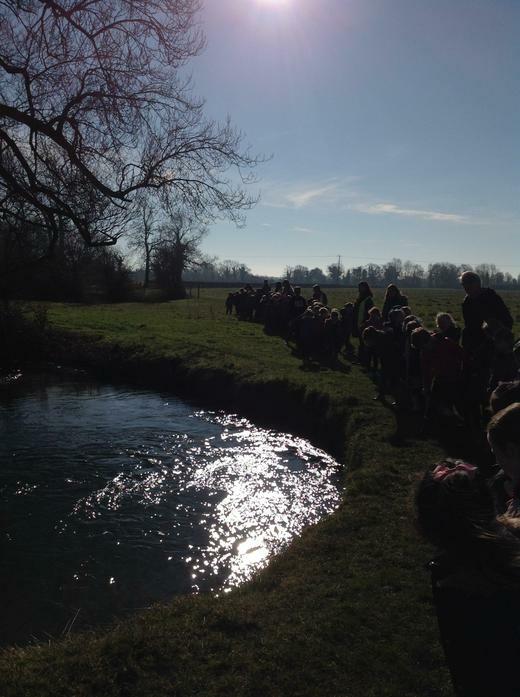 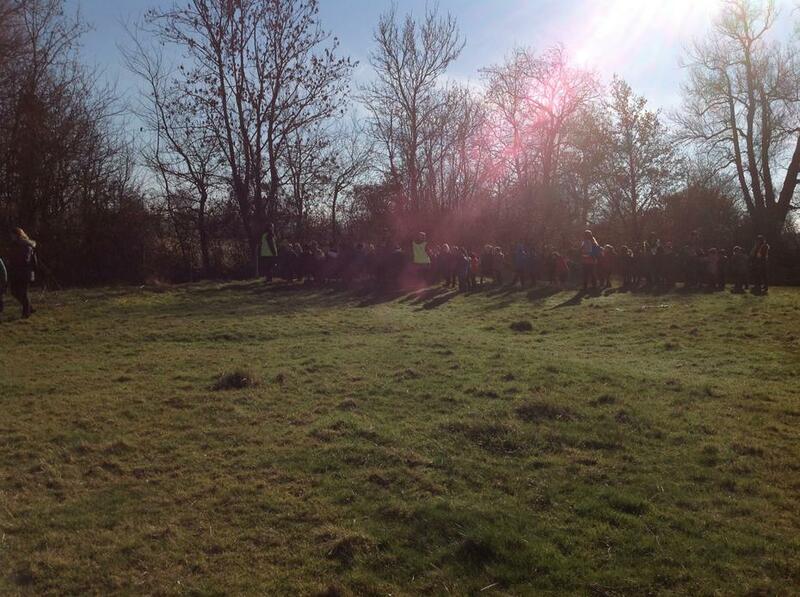 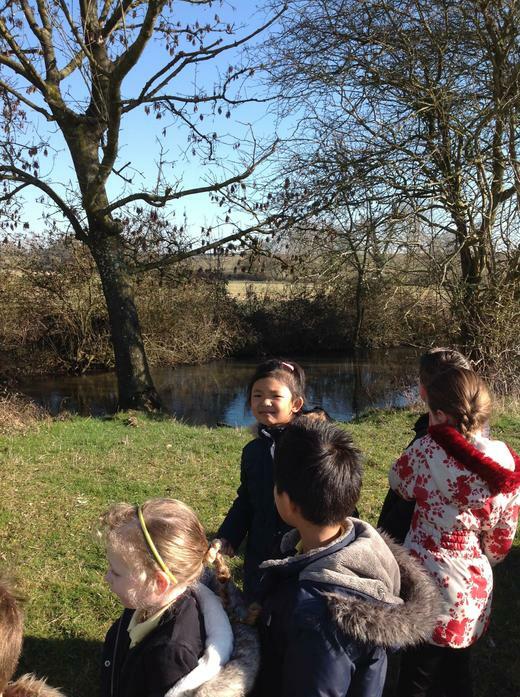 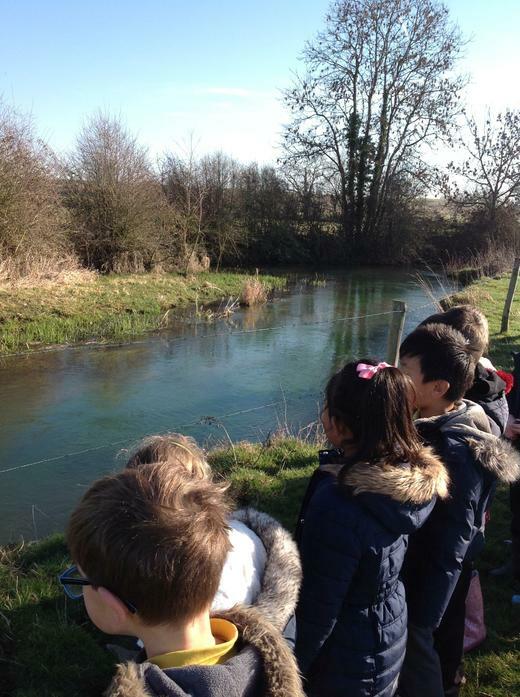 To start our new topic 'Forest Friends' we went for a local walk to the river. 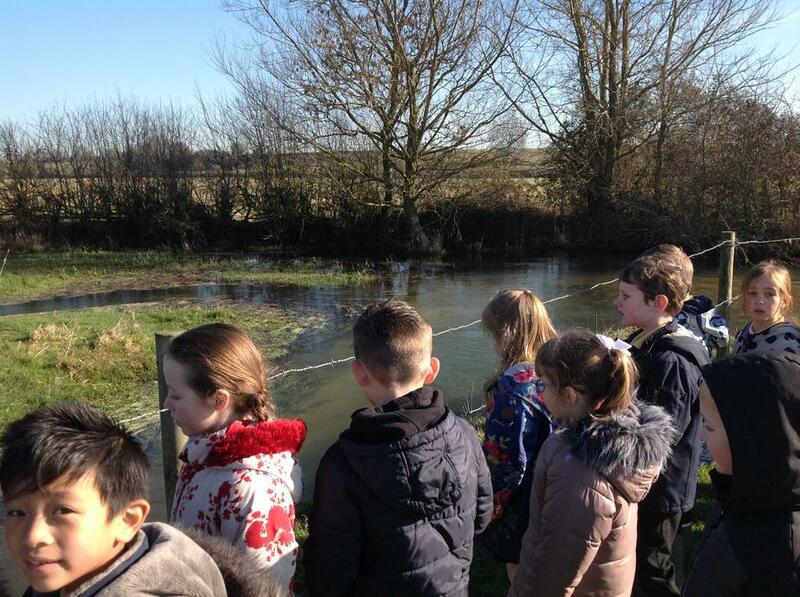 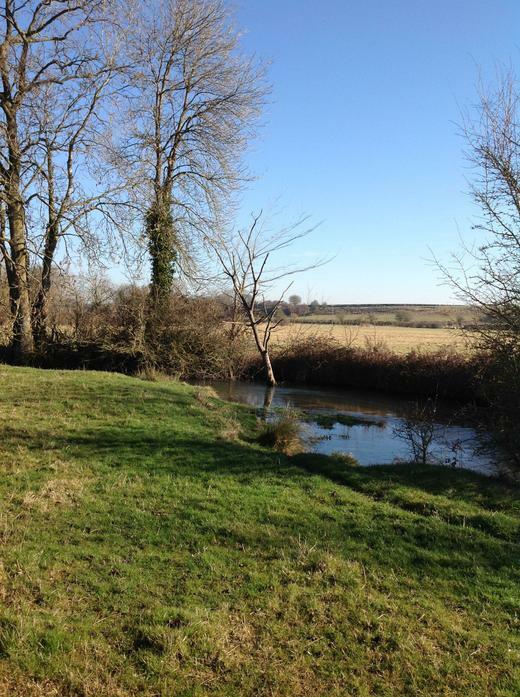 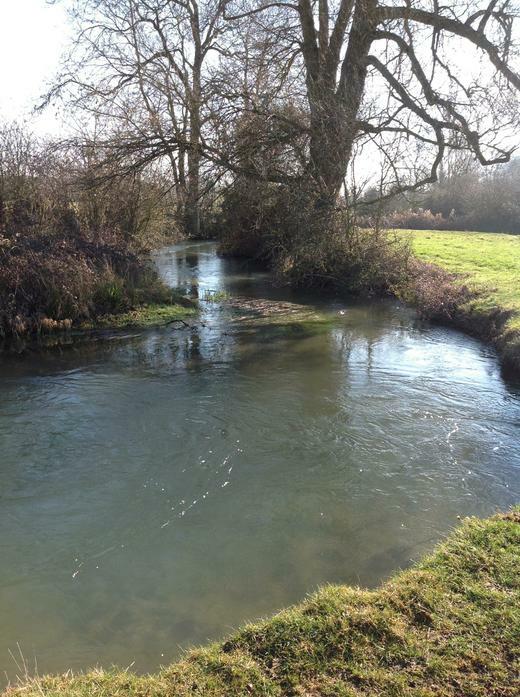 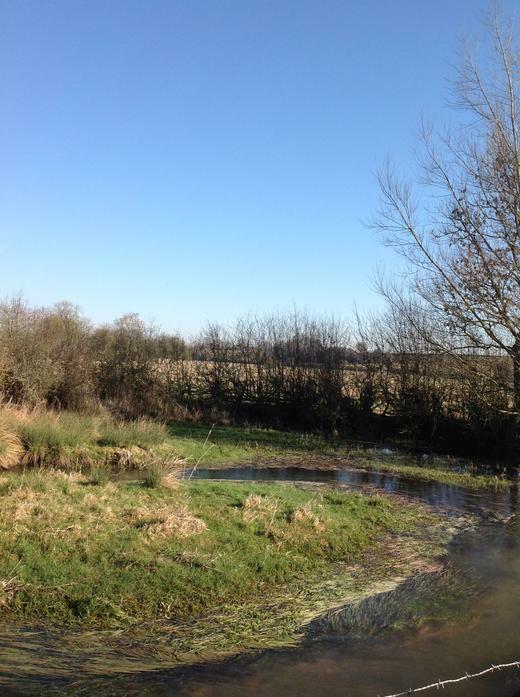 Here we listened for animals, watched the way the river moves and tried to spot lots of wildlife. 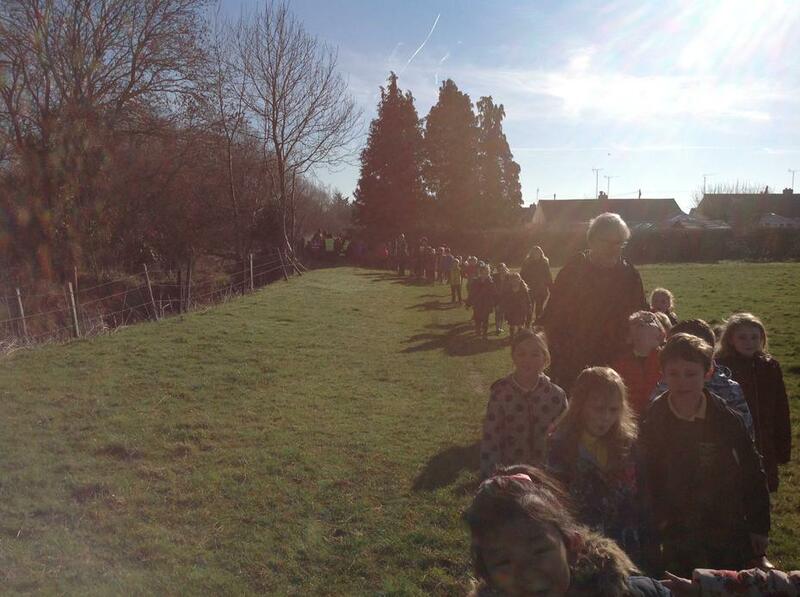 It was a beautiful Monday morning to start our new term.